Rough Trade Exclusive with a Bonus CD with all Formats. It features 4 amalgamation tracks formed from sample elements of Physical's original audio, pushing the album's aesthetic into 4 brand new original tracks. 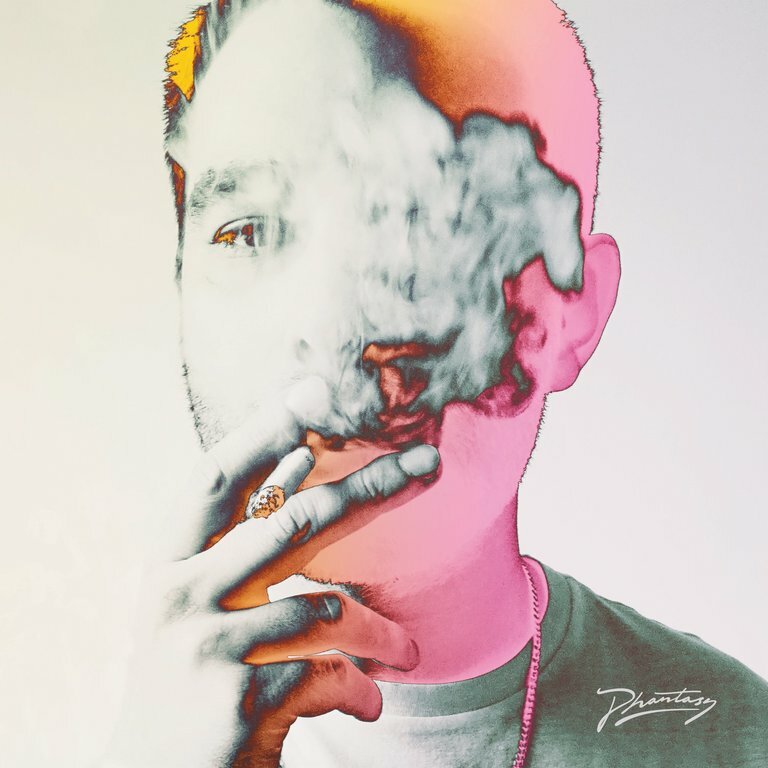 If you want to know what Gabe Gurnsey’s debut album //Physical// sounds like, the first thing you should do is forget all about Factory Floor, the group he co-founded 13 years ago. Gone are the cold, lengthy, stripped back deconstructions of no wave electronica and industrial techno, abandoned in favour of something altogether warmer, torrid and… well, succinct. Gurnsey started writing tracks in his downtime from the group early 2017 and by the start of that Summer he had 30 demos ready for work. He admits he worked very quickly initially but then gave the tracks 12 months to develop fully into a new sound. And that new sound - a 21st Century take on muscular electro, Balearic synth pop, EBM, proto-Hacienda militant funk, early Chicago house and minimal, Neptunes-referencing beats - can be experienced in full on //Physical// the album released on Erol Alkan’s Phantasy label. Encoded into the album is a seductive narrative, which recreates a night out. Gabe explains: “The record is a story. The way the 14 tracks are sequenced mirrors a night out from start to finish". It’s time to take a trip into a fantasy world where nothing is quite as it seems. It’s time to get real. If you like early Mute Records, Model 500, Quando Quango, A Certain Ratio or just you have good taste - this album is a must have.